OK GO Premieres New Music Video - GENRE IS DEAD! 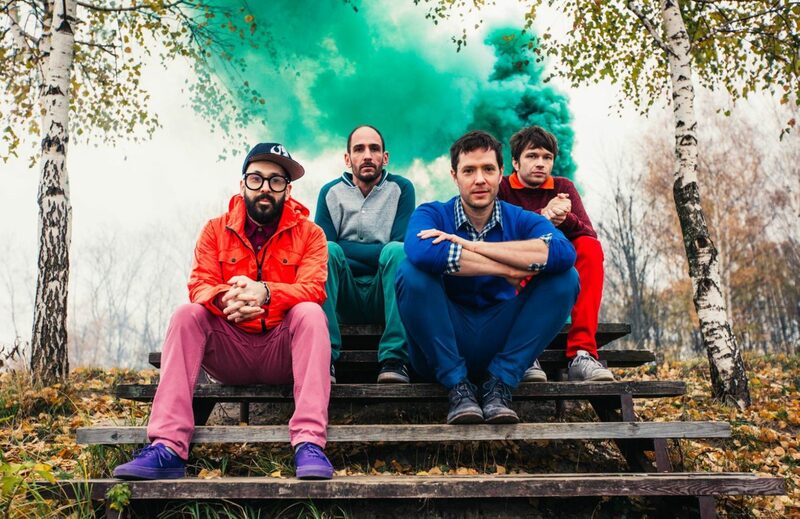 Rock band OK Go have shared another innovative music video for their newest track “Obsession”. Directed by OK Go frontman Damian Kulash, Jr. and Yusuke Tanaka, with the support of the paper brand, Double A, the choreographed clip was shot in Japan over the course of two years (!) using 567 printers and a lot of paper. Watch the stunning music video below. “Obsession” is off OK Go’s latest album Hungry Ghosts. Alongside the launch of the video, Double A Paper will offer at least two lucky viewers the chance to meet the band in a city on their concert tour with VIP tickets and backstage passes. Other prizes include iphones and gift cards. Fans can enter the contest HERE. All of the paper used in the “Obsession” music video has since been recycled, with proceeds donated to Greenpeace.